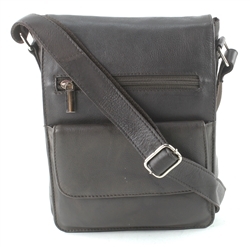 Staying organized is a breeze with this medium-sized multi-pocket sling bag. 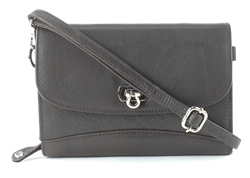 The Ella is a versatile and convertible Bag and Wallet. Ella has an adjustable shoulder strap allowing you to be hands free and wear it as a Cross Body and a smaller strap to wear it as a Wristlet. You also have the option of taking off both straps and use it as a wallet. This is a perfect all-in-one bag that can hold all of your essentials and adjust it to your everyday needs when you are on the go. Small convertible and versatile, the Sophia can be worn as a Cross Body with her adjustable shoulder strap or wristlet with its removable wrist strap. If you need a basic Clutch or Wallet all you need to do is remove the straps and done. This is the perfect all-in-one bag that holds all of your essentials while adjusting to your everyday needs when on the go. 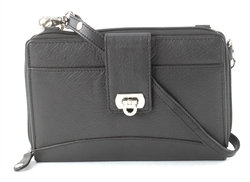 The zip around closure ensures everything stays secure inside. 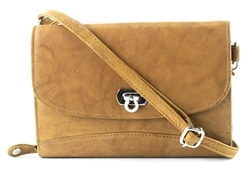 The Elaine can be worn as a Cross Body with its adjustable shoulder strap, wristlet with its removable wrist strap or a basic clutch or wallet. This is the perfect all-in-one bag that holds all of your essentials in one place. 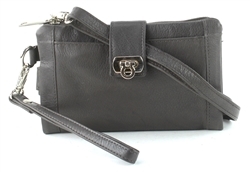 Elaine is small convertible and versatile to adjust to everyday needs when on the go. Elaine’s neat accordion interior keeps everything organized and easy to find. Monterey Mini: During the day or night, the Monterey Mini will have you traveling with immense style carrying your essentials! 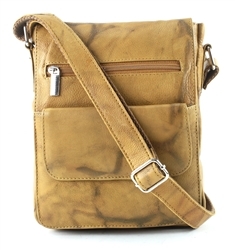 This lean crossbody bag made of quality cowhide hosts two exterior pockets large enough for your phone, a zipped compartment inside to secure your valuables and adjustable strap to reach your comfort level. 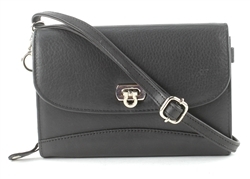 The Mini Monterey is simple and classic! Tahoe Tote: No need to hurry or worry when you're boasting this functional, classy tote! It will carry all of your necessities and more! 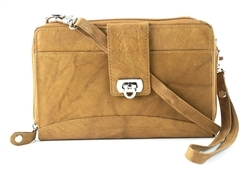 Crafted in fine quality cowhide, the stylish front snap pocket is large enough to secure your tablet or clutch wallet and there are two exterior zip pockets as well as a slip pocket for your phone. The Tahoe Tote has ample storage inside, making this the perfect bag to accompany you to everywhere you need and want to be! 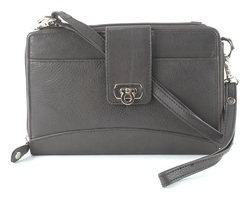 The Katie is a medium sized Flap Over Cross Body Messenger Bag that keeps everything organized and within reach with all of her convenient compartments. 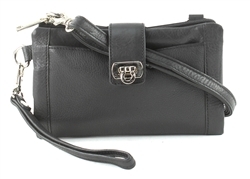 This bag is a great choice for travel, work and everyday use because of Katie’s perfect size. It’s roomy lined interior allows you to carry everything you need when you’re out and about and the outer compartments keep your essentials easy to find when in a hurry. The Katie is a medium sized Flap Over Cross Body Messenger Bag that keeps everything organized and within reach with all of her convenient compartments. 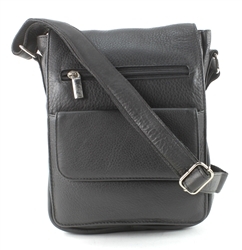 This bag is a great choice for travel, work and everyday use because of Katie’s perfect size. It’s roomy lined interior allows you to carry everything you need when you’re out and about and the outer compartments on the magnetic flap keep your essentials easy to find when in a hurry. 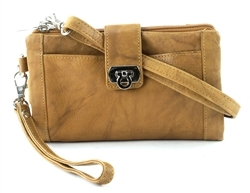 Berkeley Boho: Achieve a casual or elevated look with the Berkeley Boho crossbody bag! Crafted in quality cowhide, this bag offers three interior and three exterior pockets with a zip top closure and adjustable shoulder strap. Explore your endless possibilities with the Berkeley Boho by your side!